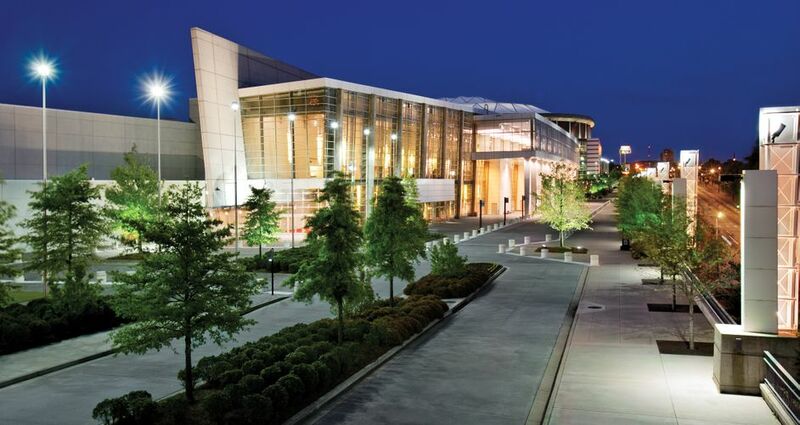 For the first time since 1999, the Academy of Nutrition and Dietetics' annual Food & Nutrition Conference & Expo™ will return to Atlanta in 2014 and 2022. New to Atlanta’s lineup are two larger meetings that have never met in the city. The Conference on Retroviruses and Opportunistic Infections (CROI) will bring more than 4,000 of the world’s top researchers in HIV/AIDS to Atlanta this March. Approximately 9,000 attendees will gather for the American Academy of Otolaryngology (AAO) Annual Meeting and OTO Expo in 2018 to assess research for disorders of the ear, nose, throat and related structures of the head and neck. More than 50 hospitals and several university research centers call Atlanta home, including Emory University, Georgia Tech University, Georgia State University and University of Georgia. The American Cancer Society headquarters are located downtown as well as the third best pediatric hospital in the United States, Children’s Healthcare of Atlanta.